A craft brewing company based in Deal, with a focus on flavour over all else. Earned the Riding Steady (Level 79) badge! Earned the Session Life (Level 3) badge! Earned the Tower of Beer (Level 67) badge! Lacking a bit of depth. Earned the Middle of the Road (Level 54) badge! Earned the Tower of Beer (Level 15) badge! Earned the Riding Steady (Level 38) badge! Earned the Brewery Pioneer (Level 23) badge! Earned the God Save the Queen (Level 29) badge! Earned the Tower of Beer (Level 19) badge! Earned the Brewery Pioneer (Level 8) badge! Earned the Tower of Beer (Level 7) badge! Earned the Brewery Pioneer (Level 14) badge! Earned the Tower of Beer (Level 2) badge! Earned the Riding Steady (Level 8) badge! Earned the Haze for Days (Level 2) badge! 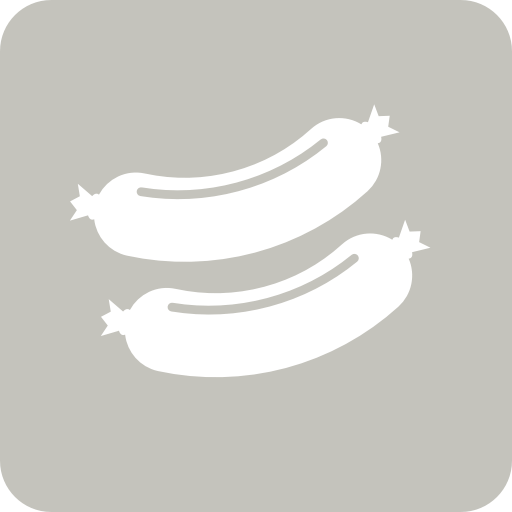 Jack A. is drinking a Midnight Munchies by Time and Tide Brewing at Pork & Co.
Amy B. is drinking a Brynhildr by Time and Tide Brewing at Pork & Co.
Earned the I Believe in IPA! (Level 3) badge! Earned the God Save the Queen (Level 8) badge! Earned the Tower of Beer (Level 7) badge! Earned the For the Can (Level 48) badge! Earned the 2X (Level 29) badge! Brett development is there. Barrel adds nicely. Third Drew beer today. All good!